Ondi Timoner announced the project at a panel discussing her career — including "Mapplethorpe," her scripted debut that Sundance accepted but she couldn't screen. 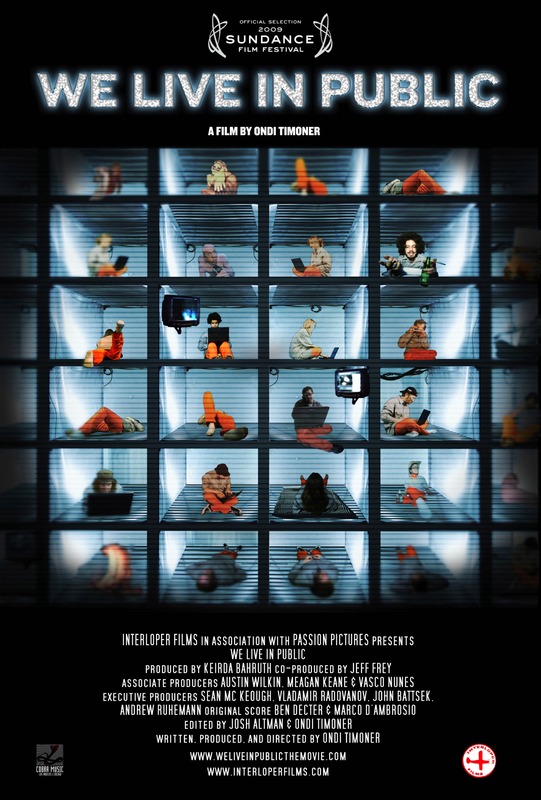 Ondi Timoner’s 2009 Sundance Grand Jury Prize-winning documentary, “We Live in Public,” will become a feature film directed by Ben Stiller and starring Jonah Hill as Josh Harris, the dot-com millionaire who carried out a surveillance experiment with 150 residents at a Manhattan hotel amid Y2K panic. Timoner also briefly discussed “Mapplethorpe,” her just-completed biopic of Robert Mapplethorpe with “The Crown” star Matt Smith in the lead. She said Sundance accepted the film for the 2018 festival, but it hit “a bump” that prevented its screening. According to Financial Times, Harris was once worth in excess of $50 million but as of November 2016, he lived in Las Vegas where he earned about $650 a month playing poker online. Timoner’s hour-long interview at Dell covered the breadth of her career, including “Mapplethorpe.” She said Sundance accepted the film for the 2018 festival, but it hit “a bump” (one she wouldn’t disclose) that prevented its screening. Red Hour’s filmography includes the “Zoolander” films, “Blades of Glory,” “Tropic Thunder,” and “The Secret Life of Walter Mitty.” Bold’s titles include “Whiplash,” “The Neon Demon,” “Nightcrawler,” and the new Keira Knightley film “Colette,” which premieres tonight at Sundance.